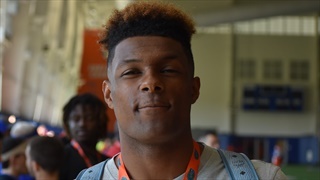 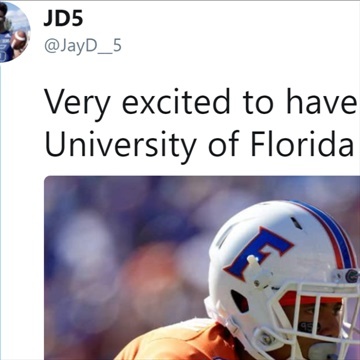 Our staff hasn't made any predictions for Jayden Daniels yet. 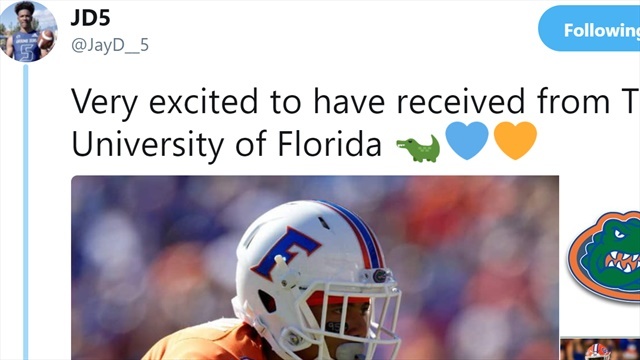 By Inside the Gators' count, 41 of the consensus top 200 prospects in the Class of 2019 and 16 of the consensus top 100 prospects in the Class of 2020 have visited Florida over the first half of this recruiting cycle. 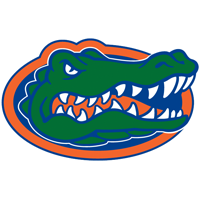 We run down each of them and take a look at where the Gators stand. 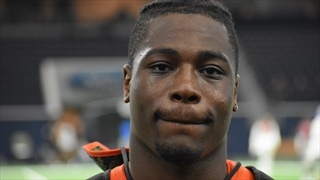 By Inside the Gators' count, 37 of the consensus top 200 prospects in the nation visited Florida over the last six weeks. 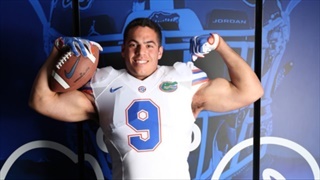 Florida has played host to some of the top prospects from the Golden State this spring, including tight end Ethan Rae stopping by on Thursday. 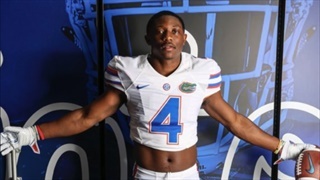 This spring Florida has hosted more top tier prospects from the state of California than they have in the last five or so recruiting cycles combined. 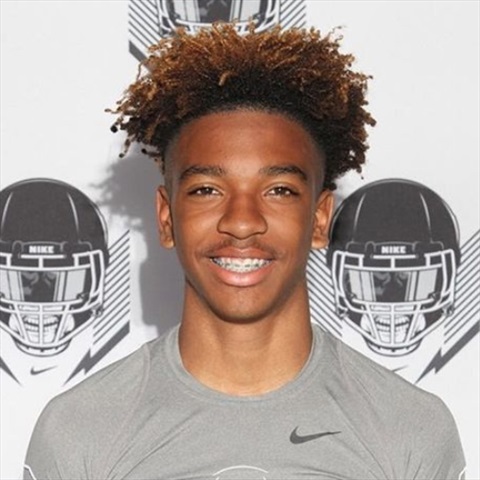 On Tuesday it was four-star cornerback Jeremiah Criddell's turn to be wowed. 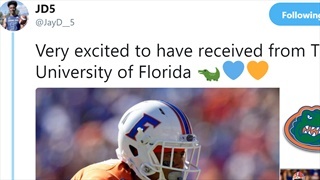 6-foot-3, 170-pound San Bernadino (Calif.) Cajon four-star quarterback Jaylen Daniels talks about his Tuesday visit to Florida.